Budget Overnight: Php1500 via Tricycle whole day tour. At lunch we ate Packed Lunch/Snacks Ready to eat foods. Start the tour after arriving from Sabtang but it is advisable to spend a whole day for it to really appreciate the beauty of South Batan. So you can also eat at the famous spot in Mahato Area (Paulvana’s) but it needs a reservation. I think there should be a Mahatao Environmental Fee for Php50 but we didn’t pay any because it was holiday on that day. Did we mention we met fellow travellers that will go to Itbayat the next day so we agreed to come together to save some money. Renting a Tricycle is Php2000 per day for 2 pax. Php1,500 Tour Guide for the Itbayat Tour divisible by the num of persons. Renting a Van good for 6 pax is Php4000 for whole day. Bawang Isang Tali cost Php100 pesos in Itbayat! We splurge on our last day we ate Lobsters at Hudzans Cafe for Php165 per 100 grams and some Agar agar. Free Breakfast c/off Vatan Inn and Free Transfer to the Airport too. 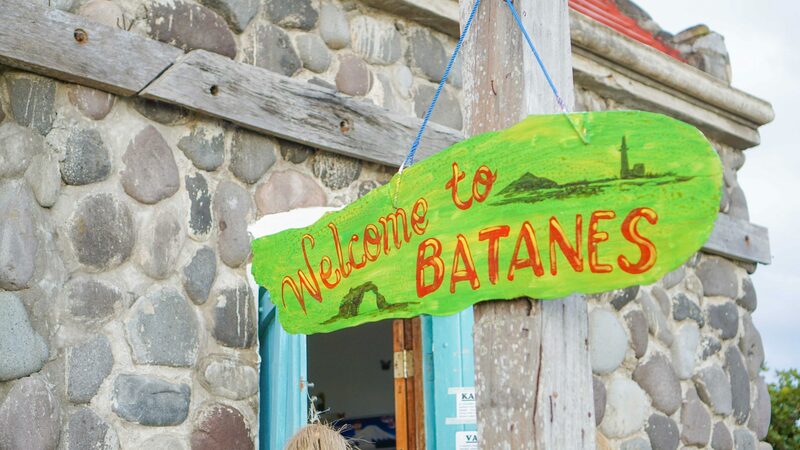 So How to get to Batanes? Philippine Airlines – flies 2 times a day to and from Batanes but it comes with a hefty price tag if you purchase Regular tickets. Regular tickets can rank up to Php10,000 per way. Cebu Pacific Air – Once a day but 4 months in advance can give you Php 5.500 per way. SkyJet Airlines – watch out for seat sale this can go low for Php 3500 per way.